Finding out about Coach Mark Burik and VolleyCamp Hermosa via a Facebook ad may be the best thing that happened to me all year. At first I was hesitant to sign up for training since I wasn’t sure how he would train beginners like me, but I quickly found out that I didn’t need to be worried. After 10 minutes with Mark two things were clear to me: he loves coaching, and he has a knack for breaking everything down to basics so that it’s easy to remember and take away. 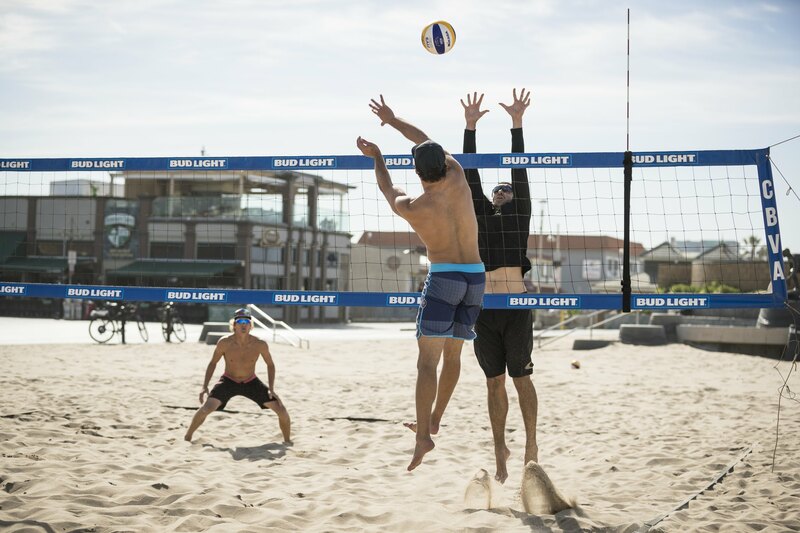 Staying at VolleyCamp Hermosa was awesome and super convenient also…I highly recommend it either for a week of intense training or a quick weekend getaway.